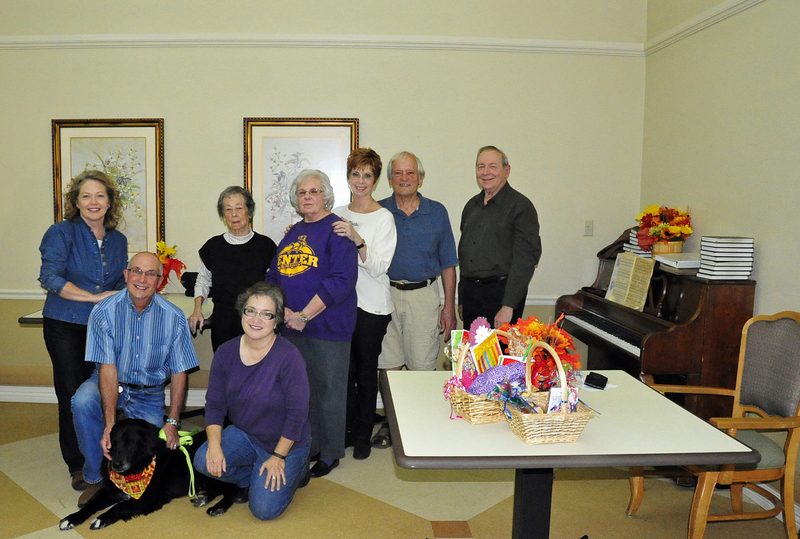 Join the FUMC Nursing Home Ministry for our monthly worship program and birthday celebration at Focused Care Nursing Home and Holiday Nursing Home! 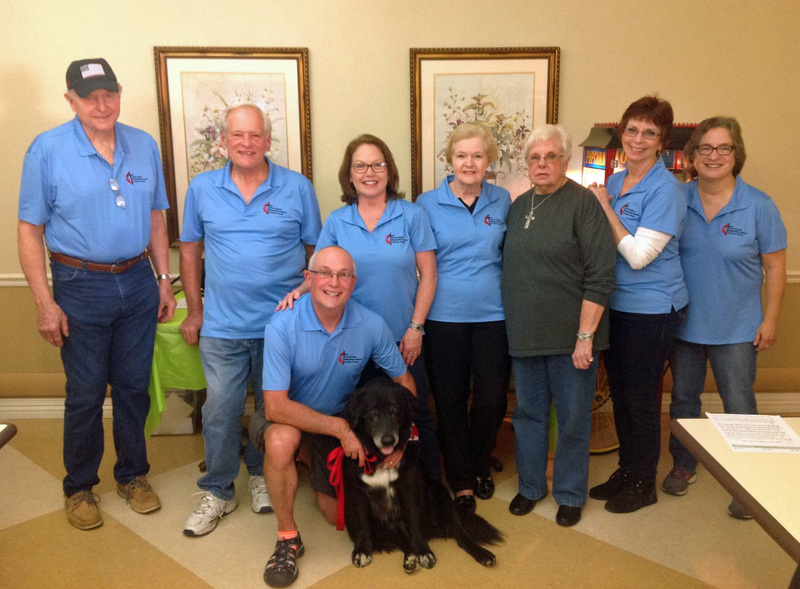 Each month a group from FUMC visits the residents at Focused Care Nursing Home on the second Friday of the month and to Holiday Nursing Home on the fourth Friday of the month. They conduct a short worship service consisting of favorite hymns, sharing a message and scripture and celebrating birthdays. Everyone is invited to attend! For information, please contact Eleanor Ginn at ginnwmtx@yahoo.com or the church office at (936) 598.2707.